Headquartered in U.S., Airlift USA Inc is a global logistics company offering customized supply chain management solutions to all industries. With a closely-knit network of major transportation carriers present globally, we render multi-modal shipping solutions across all continents. This blog is to share information about global supply chain management solutions. 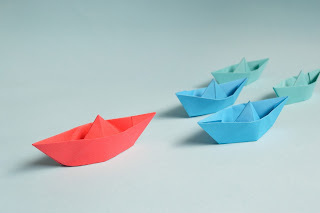 In the last blog, we tried understanding Incoterms as a concept. Now let's bring you up to speed on what each of the 11 terms mean by categorizing them based on the mode of transport. 1. EXW (Ex-Works): The seller has to only make the goods available at his premises / agreed location. From then on, all risks and costs are borne by the buyer. 2. FCA (Free Carrier): The seller is responsible for loading the goods, cleared for export, onto a buyer-nominated carrier at the seller's premises/specified place.The delivery takes place once the goods are loaded onto the carrier at the seller's premises or when the loaded carrier arrives at the agreed location. Once delivered, all the risks and costs get transferred to the buyer. Are you an international trader struggling to understand when to use which INCOTERM? Are you a new entrant in the shipping world who just learned about the existence of this acronym, but don't know what it means yet? If the answer is yes, then we have some good news for you! Today all those questions and doubts are going to be put to rest. 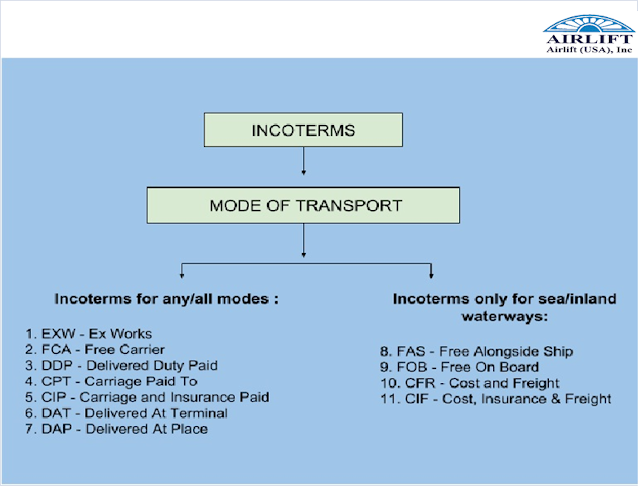 Let's begin with understandingwhat exactly are INCOTERMS. So in the last blog, we tried making sense of demurrage and detention. But why should an exporter or an importer know about them? 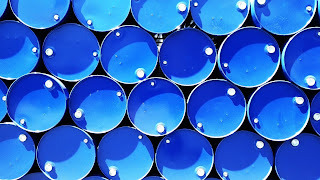 Can demurrage and detention really hurt your bottom line? The answer is YES. With rates varying from country to country and charges being calculated per day and per container, these penalties can blow up quickly and leave a dent in your profits. In some cases, the charges run so high that the shippers/importers are forced to abandon the cargo. To help you avoid facing such circumstances, here are 6 tips that you can follow. Often times, most of us in the shipping industry find ourselves struggling to understand what exactly are demurrage and detention. Given the confusing similarities between these two concepts, it gets difficult to distinguish one from the other. However, there exists a line of difference, the understanding of which is imperative for all those involved with containerized shipping. It's a fee charged by the shipping line to the importers when they don't pick up a full container from the port, within the free period fixed by the shipping line. This free period starts from the day the container is unloaded and typically lasts for 3-5 days (varies from carrier to carrier). Demurrage is calculated from the expiry of the last free day, up till the day the container is moved out of the terminal. Also, these charges vary from carrier to carrier and country to country.